Recent events have heightened anxieties over safety and forced hotels, entertainment venues and casinos to re-examine their security and emergency response plans. Mass shootings have been a harsh reminder that no one is immune from these seemingly random acts of violence and made it clear that the hospitality industry has to take additional measures to make sure that guests feel safe. The challenge is that the presence of metal detectors and uniformed guards can actually make guests more aware that safety is a concern and cause unease. This means that venues need to implement subtle security solutions that still allow guests to have fun and enjoy their stay without constant reminders of potential threats. It is a complicated issue and one worth taking a closer look at. It is an unfortunate truth that at this point in our history, mass shootings are considered “foreseeable.” This type of violence has reached a level of saturation that it is no longer acceptable to say that we didn’t see it coming or there was no way to prevent it. Essentially, casinos are responsible for recognizing and preventing this type of threat. In the future, it is feasible that casinos could be held legally liable for a shooting on their property. This puts added pressure on security teams to improve safety and institute preventative measures. What’s the Best Security Solution? At the Mandalay Bay Resort & Casino in Las Vegas, where a gunman killed 58 people and injured almost 500 by firing into a crowd of concert goers from his hotel room, metal detectors and X-ray machines were immediately implemented. However, these extra measures are set to be phased out over time because they are simply too inconvenient. Guests don’t want to have to wrangle their luggage and go through security lines just to be able to check into their room. Hospitality is supposed to be about creating an enjoyable customer experience and while metal detectors might work on a practical level, they also present some real challenges when it comes to creating a fun experience. 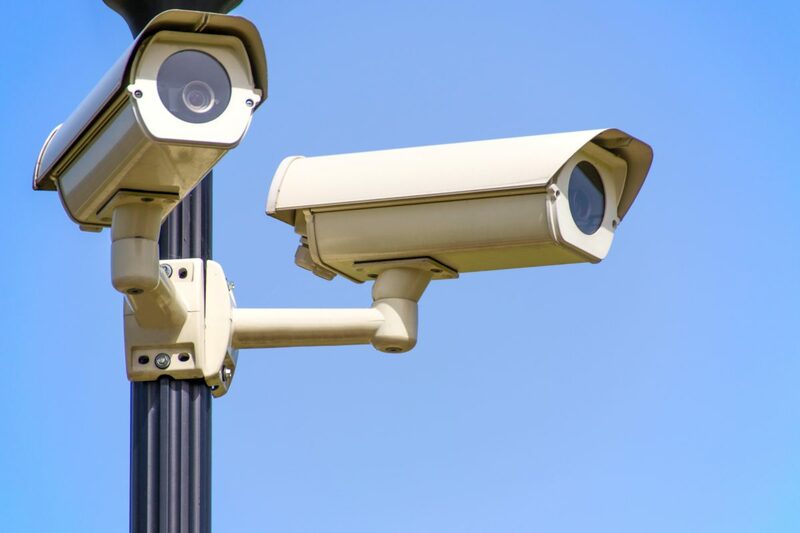 Casinos and hotels have also relied heavily on security cameras to monitor guests, but these measures do little to actually prevent incidents. A camera might be a deterrent to some, but they certainly aren’t enough to identify someone with a gun and ill intentions. Consider the fact that the Mandalay Bay shooter was able to bring in duffle bags full of weapons and go completely unnoticed. High powered assault rifles can be broken down and stowed in suitcases, which wouldn’t raise any alarm unless they were identified by a metal detector. Casino magnate Steve Wynn has been warning that Las Vegas is a perfect target for some years only to be labeled as paranoid. Despite this criticism, he has been quietly working to beef up security at his properties for some time and has managed to incorporate less intrusive solutions. While many of the measures are kept private, we do know that there are invisible metal detectors at every entrance and hundreds of undercover security personnel who are constantly patrolling the floor. These guards work on two hour shifts to prevent boredom and ensure that they continue to stay alert and vigilant. There are also trained handlers with dogs that can sniff out bombs and drugs. While many thought that Wynn was worrying too much, many casino owners may now be looking to him as an example of how to handle security. There is an app for practically everything, including new mobile room keys, but this technology is problematic when it comes to hotel and casino security. High-tech tools tend to eliminate the need for guests to interact with the staff, which means fewer opportunities to observe strange behavior or notice red flags. Well-trained hotel staff can be one of the most important security tools. This means that while the rest of the world might be going mobile, hotels and casinos are better off staying low-tech and encouraging more personal interactions. Moving forward, casinos will have to think more like the secret service and be aware of vulnerabilities. This means monitoring rooftops, having sniper teams in place and organizing events so that there are clear evacuation plans. There has to be a clear plan for both preventing an attack and responding to a shooting in a way that limits the number of casualties and injuries. Ultimately, the best way to improve security comes down to people. While there are some high-tech solutions that can be unobtrusively incorporated in a way that doesn’t distract or inconvenience guests, security personnel and hotel staff are the best line of defense. Casinos need to invest in targeted training that teaches staff what to look for and put in place a clear procedure for reporting any suspicious behavior. This also means that casinos will need to implement better staff management strategies to ensure that there are enough staff and undercover security personnel moving on the floor and stationed at entrances. Scheduling software, like Casino Schedule Ease, will serve as an invaluable tool when it comes to making sure that hundreds of employees are in the right locations. Software will also make it easier to constantly rotate security experts so that they can stay alert. Las Vegas and other gambling hubs host millions of visitors each year. Unfortunately, that also means that these locations are prime targets for people looking to inflict maximum harm. It is a sad reality, but one that can’t be ignored. For casinos and hotels, the challenge then becomes one of providing adequate security without introducing new levels of inconvenience. 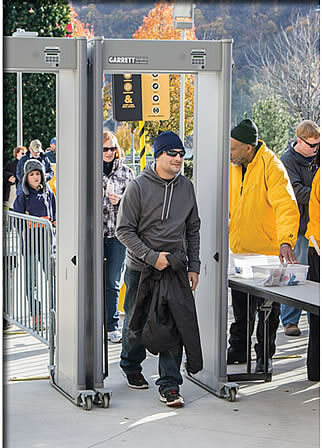 When it comes to technology based solutions, invisible metal detectors are some of the best tools available. 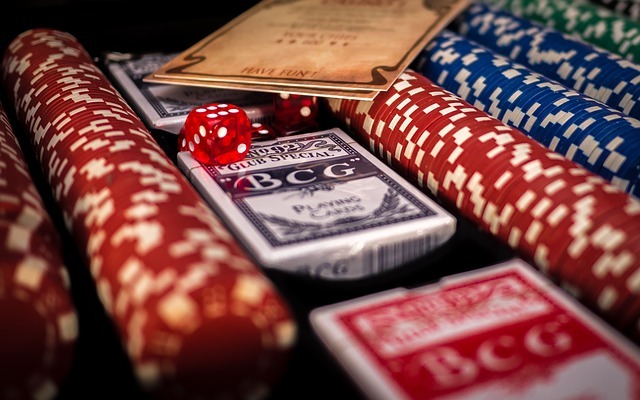 However, the best way casinos can invest in and improve security is through staff training. Staff should be constantly interacting with guests and on alert for suspicious behavior. Without a well trained security team and staff, it will be easy for attackers to go unnoticed.